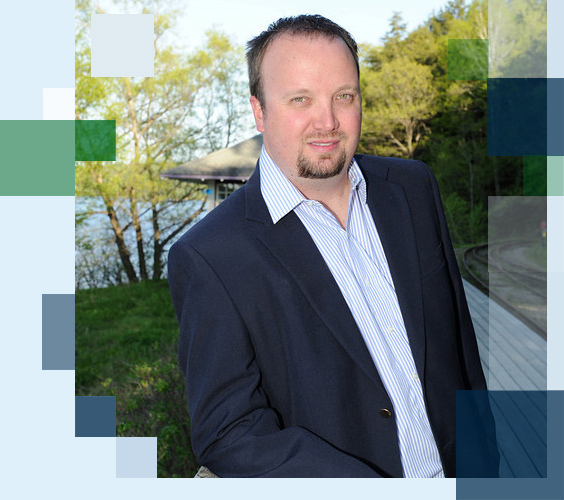 Dan Pinckard - Professional, full time Realtor® in Huntsville, Muskoka and surrounding areas. I was born and raised in the Huntsville & Lake of Bays area of Muskoka; known as “Cottage Country” in Ontario, Canada. Growing up on the waterfront in Muskoka provided me countless opportunities to explore the lakes and rivers of this simply beautiful area; lakes such as Fairy, Vernon, Mary, Peninsula, Rosseau, Joseph, Muskoka, and Lake of Bays. Muskoka holds a very special place in my heart, as it does for many of my current and past clients. I spent much of my youth working in nearby Algonquin Park; a world-renowned Mecca of thousands of kilometers of lakes, rivers and natural beauty. Having graduated from Trent University with a Bachelor of Arts in Geography, I furthered my education at the Sir Sanford Fleming School of Natural Resources in the Post-Graduate program: Geographical Information Systems Application Specialist. Soon after graduating from graduate school, I became a licenced Realtor (tm) and joined the Muskoka & Haliburton Association of Realtors as a full time Realtor in 2002. In 2009 I obtained my Real Estate Broker’s Licence and joined our associations Board of Directors where I served for several terms. I look forward to working with my past and future buyers and sellers in assisting them with their purchase or sale in Muskoka. Interested in buying or selling home or property in Huntsville, Muskoka and surrounding areas? Contact Dan Pinckard - Professional Real Estate Broker in Huntsville, Muskoka and surrounding areas. Baysville, Bracebridge, Dorset, Dwight, Gravenhurst, Huntsville, Bala, Kearney, Katrine, Lake of Bays, Burks Falls, Muskoka, Muskoka Lakes, Port Carling, Port Sydney, Sprucedale, Utterson, Emsdale, and Novar real estate professional, I work with buyers, sellers and investors in real estate transactions spanning all of the price ranges and property types.